The legal analysis of any situation depends on a variety of factors which cannot be properly represented or accounted for on a web page. The information on the BitLaw web site is intended as general information only, and is not intended to serve as legal advice or as a substitute for legal counsel. If you have a question about a specific factual situation, you should contact an attorney directly. In many cases, the best attorney to handle your matter will be a local attorney who is familiar with local laws and is authorized to practice law in your state or country. In some circumstances related to federal law in patent, trademark, and copyright matters, you may retain an attorney from outside your locality to represent you. To find a qualified local attorney, you should consult your local bar association or review the local yellow pages. If you are looking for an intellectual property attorney in Minnesota, please see the list of Minnesota Intellectual Property Law Firms provided by BitLaw. Much of the content of BitLaw was created by Dan Tysver. Source materials such as cases, statutes, regulations, treaties, the MPEP, and the TMEP were provided by the Federal government and then reformated for BitLaw. Some images on the site are used to explain legal issues and are used herein under the fair use doctrine of the Copyright Act. Other images have been licensed for commercial use. Send any comments or suggestions concerning the BitLaw web site to dtysver@bitlaw.com. You should not send detailed requests for legal advice over the Internet. I cannot answer questions relating to specific fact situations without first establishing an attorney-client relationship. 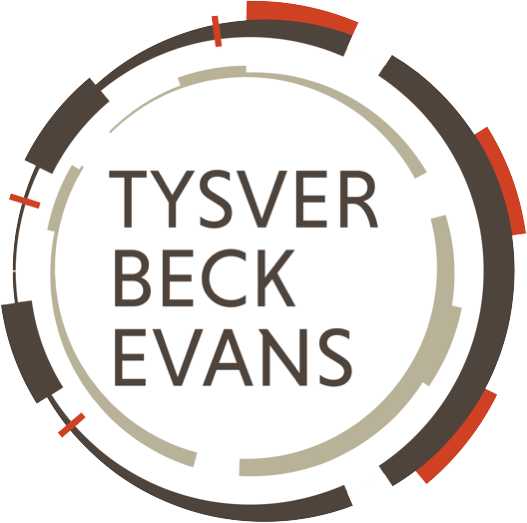 If you are interested in retaining an attorney at Beck Tysver Evans, please either call or e-mail a request for a phone call. Contact information can be found on the Beck Tysver Evans web site.